Paired passage analysis and comprehension is a tricky skill for most of my readers, but definitely for my readers who are not proficient. I have found that the more exposure and practice they have with paired passages, the more confident and successful they are. However, I have found that many of my 5th graders come to me with limited practice, which as you can imagine presents quite the challenge. 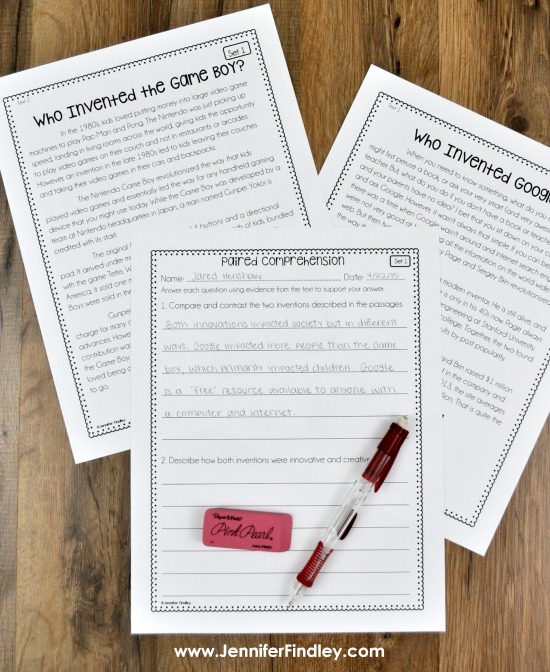 On this post, I will share the steps I take to implement rigorous paired passage instruction in my 5th grade classroom, including a link to purchase the resources I use. 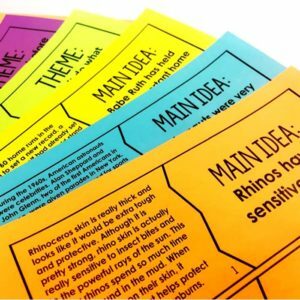 Not ready for rigorous instruction and instead need a way to support your readers with shorter texts and scaffolded questions? 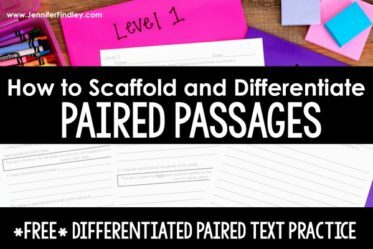 Click here to check out how I scaffold and differentiate paired texts and grab a free set of paired texts ready to use. In case this is a new topic or skill for you and your students, let’s back up and define what paired passages are first. Paired passages are passages that are connected or similar in some way. 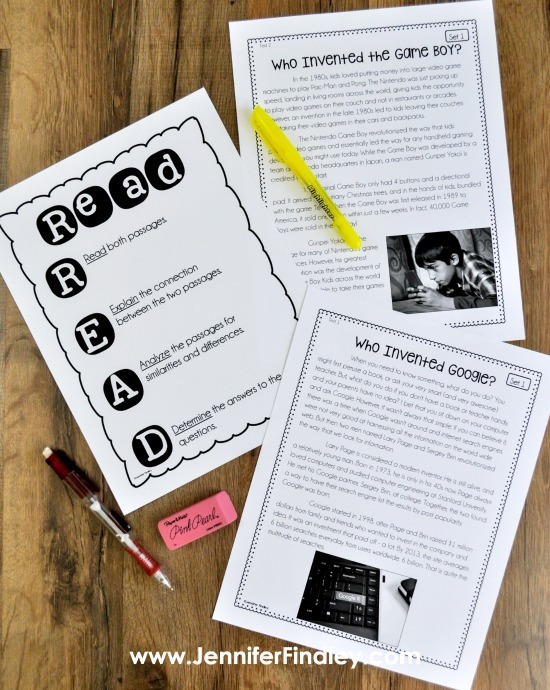 The passages or texts can be connected in very different ways and often move beyond the fiction/nonfiction paired texts that students see in primary grades. Both nonfiction with the same topic but varying details/focuses. Both fiction with similar themes. Both fiction with similar plot elements (same problem, same challenge, etc). Different genres but with some connecting aspect (describing the same problem, about the same overall topic, etc). 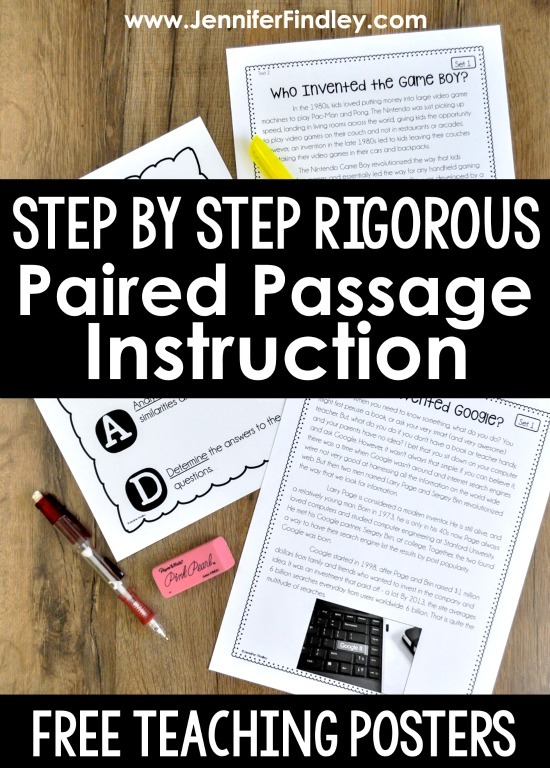 Now, let’s take a look into the step-by-step process I take with paired passage instruction. 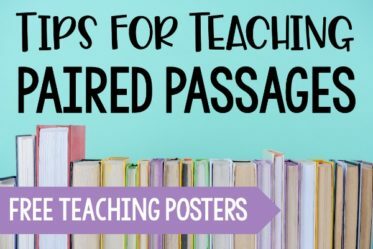 First, I use a variety of posters and other instructional handouts to introduce students to the concept of paired passages. Many students are used to only reading passages and answering questions in isolation, so I believe this introduction to paired passages is crucial. I go over what paired passages are and how to read them with success. This step only needs to be completed once (and then reviewed as necessary). Here are some of printables I use or have used in the past. 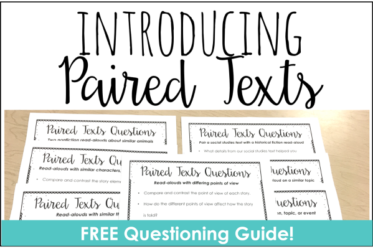 For more details and information about how I introduce paired texts, click here. 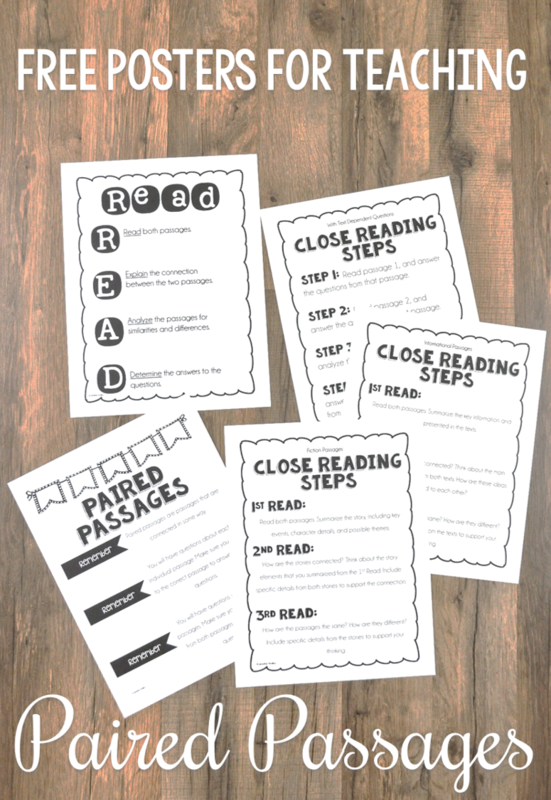 You can grab these paired passage posters for FREE by clicking here! Once the students are comfortable with the concept of paired passages, I begin my passage instruction. I start with one passage at a time. I typically spend one day/lesson on just the first passage. We read it and discuss the details/plot, etc. in depth. After lots of discussing and sharing, we tackle comprehension questions (again for just the one passage). I have done the comprehension questions in two formats: basic worksheet format and task card format. The task card format is a bit of a novelty which tends to engage them more than the paper pencil part. After analyzing the first passage, we move on to the second passage. We complete the same steps with the second passage as we did with the first. We talk about it, share our thoughts, and then answer comprehension questions. Finally, we are ready to move into the paired comprehension aspect. We pull out both passages again and are ready to analyze the connections between the two. What is the connection between the two passages? How are the passages similar? How are the passages different? Which passage did you prefer? Why? Which passage provided more interesting facts and details about the topic? Step 1: Read the question and circle/underline key words. Step 2: Discuss the question with a partner. Step 3: Restate the question in your own words (can be combined with Step 2). Step 4: Analyze each passage for evidence that can be used to answer the questions. I know this seems like a lot of work, but it will definitely pay off in the long run. With time and practice, your students will learn how to automatically complete these steps with speed and accuracy. 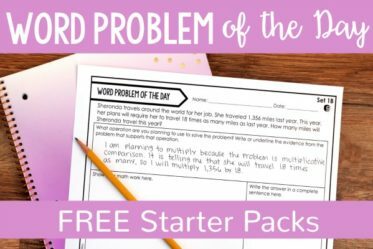 Just like the individual passages, I have also used different formats for the paired comprehension: worksheet format and task card format. The best part about the task card format is that these paired passages can eventually be placed in a center for the students to work through independently. When we first start analyzing paired passages, we answer and complete all the questions as a class or with partners. Then I release some responsibility and have the students complete more and eventually all of the questions by themselves. As you can imagine by this step the students are fully comfortable with the passages and the connection and differences between the two. This is the perfect opportunity to extend the use of the paired passages with extension activities. 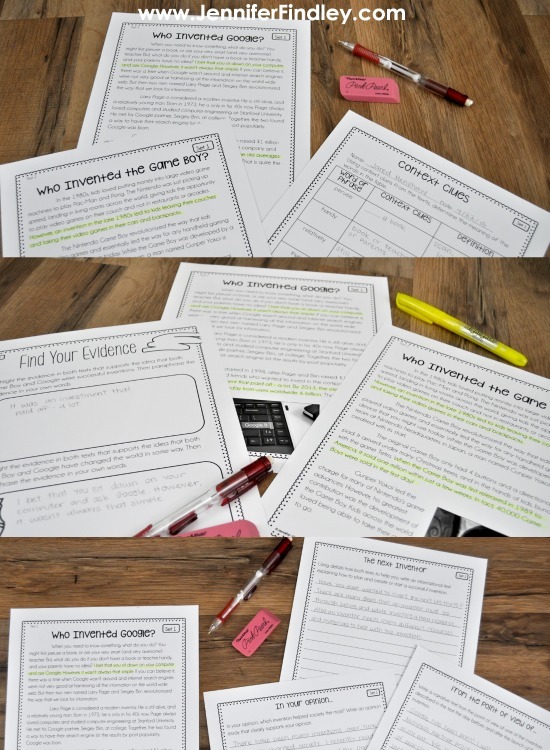 Find the Evidence – Finding evidence from both texts to support a point or inference. Then the students paraphrase the evidence in their own words. Text-Based Writing – Our state assessment is huge on the students writing essays using evidence from passages. The passage set I am highlighting in this passage includes an essay prompt for each genre. This makes it perfect to use in the real world classroom. If I am working on informational writing, I could use the informational prompt with the students as part of my writing instruction. Then I could use the narrative or persuasive prompt in a center. 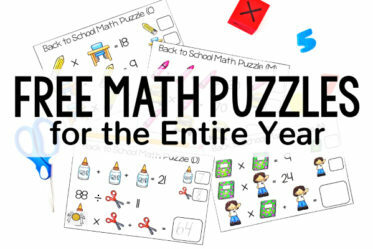 By the time your students have completed a few rounds of these questions and activities, they will be paired passage pros! 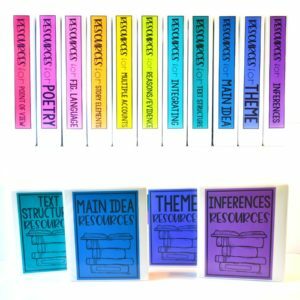 If you need passages, questions, and activities to implement this type of paired passage instruction in your classroom, you can find all of these printables by clicking on the image below to go to my TeachersPayTeachers store. 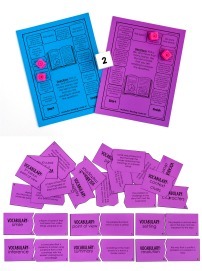 In fact, this set includes FOUR complete sets of the printables you see in this post. I would love to hear how you instruct your students in the area of paired passages. Let me know in the comments! Perfect timing! I will once again be teaching a self-contained 5th grade class next year after two years teaching math and science (in GA, too). 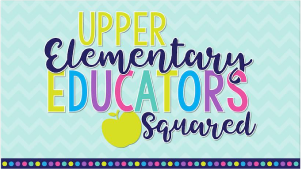 While I have stayed up on the latest in reading, I have been doing a lot of thinking this summer on how to set up centers and most importantly, reading centers- I will be teaching a very wide range of learners, to include special ed and gifted. Thank you for these resources- I will let you know how it goes! 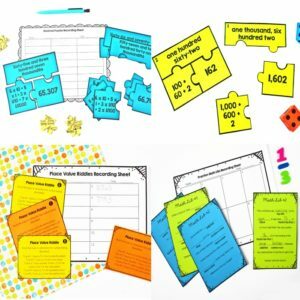 This resource is perfect for the new GA Milestones assessment! It sounds like you will have your hands full next year. Hope you have a great school year! I spend a lot of time training my students about how to summarize and paraphrase. It has been such a big help when completing nonfiction reading activities like these. Love your scaffolding! Summarizing and paraphrasing are huge when it comes to constructed responses. Thanks for visiting! Thanks for sharing the steps you use! 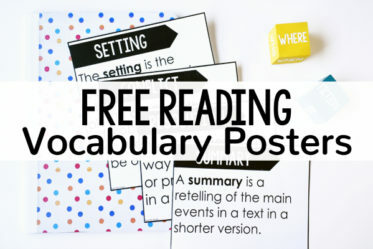 Are the posters you show in the first picture in the text included in the set of passages? I think they'd be a great addition if they're not! I can not tell you how excited that I ran into this! I was asking a few months back if anyone knew where I can find something like this. I am not sure if you are in Florida, but this is the new trend here. The kids need a lot of practice with this, and these are perfect. Thank you! I am in Georgia but paired passages appear to be all over the United States now on state tests. They are so tricky, too! Wish I was in the classroom next year to put this into practice but I will definitely pass this on to the other teachers at my school. I love the scaffolding and consistency that your method provides and I am sure that this will make such a difficult concept a whole lot easier for our students! Thank you for sharing this with other teachers! I love this! Are the posters and handouts that you give to the students on TeachersPayTeachers? I love them and think they’d be really helpful for my students to have! Any specific tips or tricks for teaching the “how are they different” part. My kids this year are having a REALLY hard time. We have tried Venn Diagrams, T-charts. They seem to draw a blank and when it’s a multiple choice answer they cannot pinpoint the correct one.